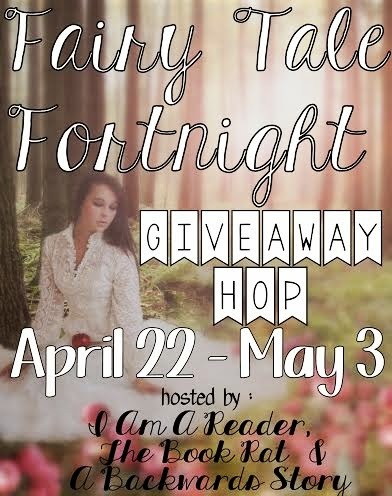 Jessabella Reads: Fairy Tale Fortnight Giveaway Hop: Enter to win a box of 6 YA books! Fairy Tale Fortnight Giveaway Hop: Enter to win a box of 6 YA books! Welcome to my stop on the Fairy Tale Fortnight Giveaway Hop! I will be giving away a box of 6 (six) "fairy tale" books to one winner! I haven't even heard of some of those possibilities for your box. I love fairytale retellings so I'm excited for the chance to win. Thank you!